All Corbett homes currently listed for sale in Corbett as of 04/25/2019 are shown below. You can change the search criteria at any time by pressing the 'Change Search' button below. If you have any questions or you would like more information about any Corbett homes for sale or other Corbett real estate, please contact us and one of our knowledgeable Corbett REALTORS® would be pleased to assist you. "One Of A Kind Exquisite Ranch Estate with 54 ACs paradise in the Columbia scenic area, shielded from the east winds. Multiple buildings with grand main house, barn with a fully remodeled guest quarters, a trout pond, sport court, fresh water springs for irrigation and approved domestic use, swimming pool and hot tub, walking trails, outdoor kitchen, and many invaluables. Close to downtown Portland, Sandy River, and State Parks." 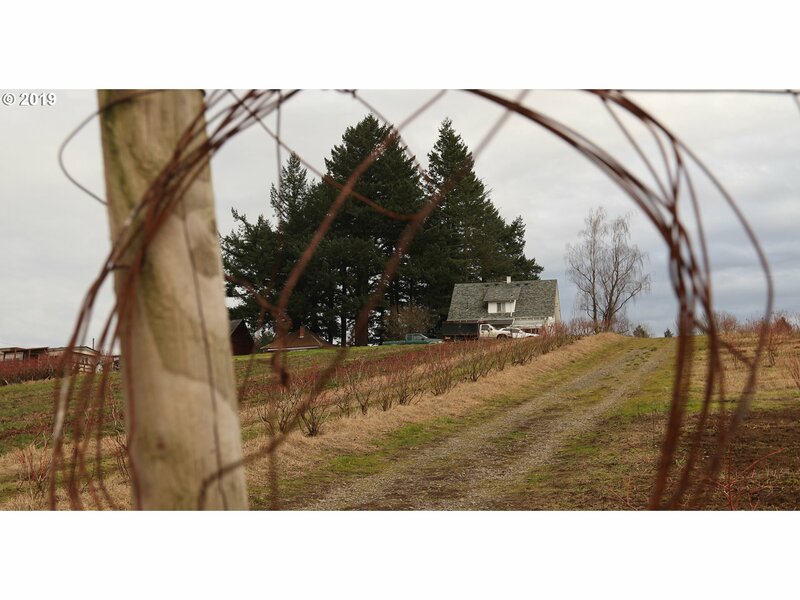 "Perfectly sited on 18 acres overlooking the stunning Columbia River. Every detail by the finest craftsman reflects Argentinian style w/ European flair. Grand spaces for entertaining, dramatic use of windows to allow the outdoors into every room, indoor/outdoor patios and verandas, private gardens, coveted master suite, private library, great room, and additional guest suite. This private retreat is 15 min. to airport and PDX." "Gated Entry to 4956 sqft Like New custom home on 47.73 Columbia River View ac. lower level with 2 car gar and elevator. 3 bed 4 bath. Custom Craftsmen wood works throughout. Tennis court. 6 stall Horse barn. 3 bay equipment building and huge 1930 dairy barn with kennels/ Shop on lower and Sports court in upper level. 1224 3 bed 1 bath guest house or studio. Pasture fenced and crossed fenced. 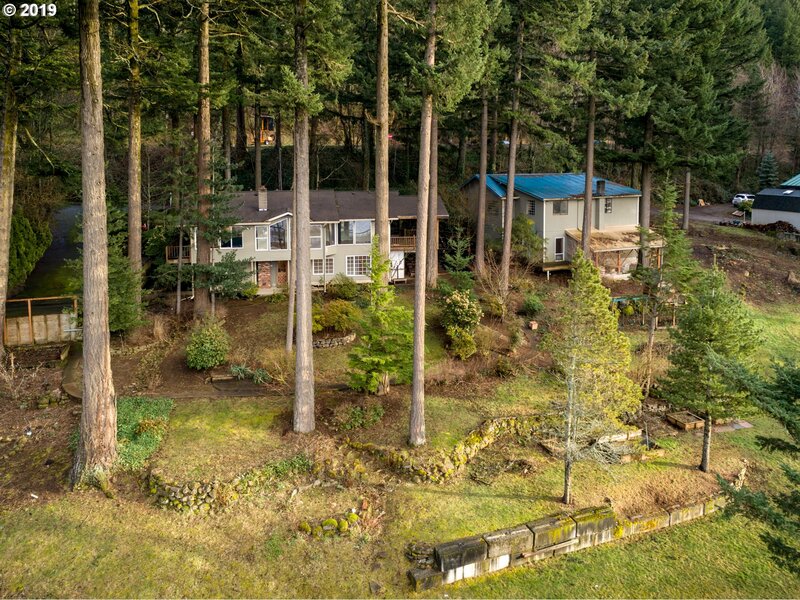 If needed a Power plant to run it all"
"Awe inspiring views of the Columbia River Gorge from every window in this beautiful 4bd/3ba home on 2 park like acres. Updated kit w/new SS appls, quartz & eat-in area. Spacious master on main w/views & bath. 3 bds/2ba up w/decks for enjoying the view. Recent updates: roof & heat pump, refin hardwds, int/ext paint. Organic garden. Shop. Sep artist studio w/kit&bath. Top rated Corbett schools. The Gorge is your playground w/hiking nearby"
"Opportunity is now available to own over 18 acres of a prime berry farm. 10 states produce over 98% of the US commercial Blueberry Production and now this could be yours. Buyers in place for the harvested product in 2019 season. Water Rights / 2 wells / Additional Berries: Strawberries, Raspberry, Blackberry. 9.42 acres of the 18 acres not included in this list price." 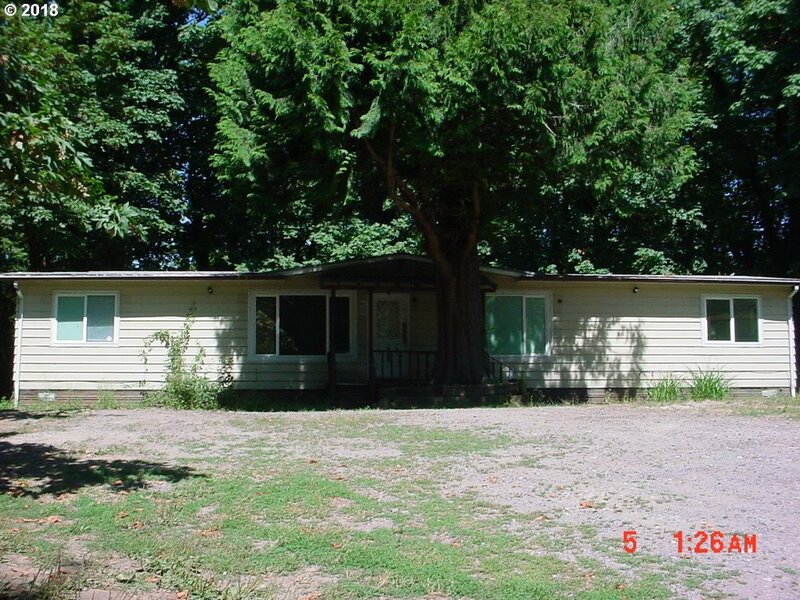 "Spacious home on private & quiet 20 acres, just 45 minutes to Portland, Mt Hood or Hood River. Relaxing sunroom, shop-space, heated floors, whole-house generator and potential 2nd living space for family or rental. Multiple corrals for chickens, goats and pigs. 4-wheel track on property with stream-crossing and even moto-cross! Extra-large barn for horses, tools & covered RV parking. Apples, Pears & fruits galore!" "An abundance of living space! CERTIFIED NW ENERGY STAR RATED & LEED Silver Pending (very low PGE energy bill). Immaculate, high-end surfaces & numerous updated features. Kitchen is oversized w/finest amenities. Two beds, media rm & wet bar in basement. Fully fenced two acres, gated key pad entry & cameras on all ext doors. Year-round creek, fruit trees, berries, trails, spacious decking & two-level outbuilding. Please view attachments." "Quality custom triple wide 2640 SF, on 4.96 acres. Park like setting. Gated entry. Private setting to enjoy the spacious home. Large living and dining rooms. Kitchen with island. Family room w/Wood stove. Home built with 2x6's. Master suite, plus two additional bedrooms. Covered deck. Home features enclosed walkway from home to garage and carport. Large shop area off garage. 24x24 barn. Large deck around pool(pool needs new liner)." "Beautiful Columbia River View!! One of a kind home with over sized garage/shop and Artist Studio! New carpet, paint, house has been refreshed for sale. New vinyl windows, furnace. Several bonus rooms on both levels give you rooms to play with and an opportunity to make this your house. Outbuilding houses a wonderful space for a artist studio w/ a full bath and Sauna. A move in ready home with a view to cherish." "Must See! Breathtaking Views of the Columbia! Enjoy this beautiful home tucked away in it's own private oasis just outside the city. Remodeled, 2 bed, 1.5 bath, cherry wood floors, large fenced pet area, wrap round deck & hot tub with an Amazing view! Nearby attractions include Multnomah Falls, Columbia Gorge Outlets, Edgefield, Water activities & Hiking!" "Bring your hammer and your skills. The home is a shell but It has possibilities. The detached shop/ garage has 3 bays plus a large shop area. The seller is Painting the interior and exterior and putting new lighting in the bay area. The shop is heated with an old oil furnace. The property is in the Columbia River Gorge National Scenic Area and requires site review if you are to replace the home. Selling AS IS"